The only Catholic primary school within an 80-mile radius of Oban could soon expand its catchment area. The site of a council roads depot which burned down in Oban is to be vacated to make way for new development. The roads infrastructure on the isle of Mull is to receive a £1 million facelift. The design and build of a new flooding scheme to protect homes and businesses in Oban could get under way in 2022. A burst water pipe at one of the last greenfield areas in Oban has shown the site cannot cope with a new housing development, objectors have claimed. 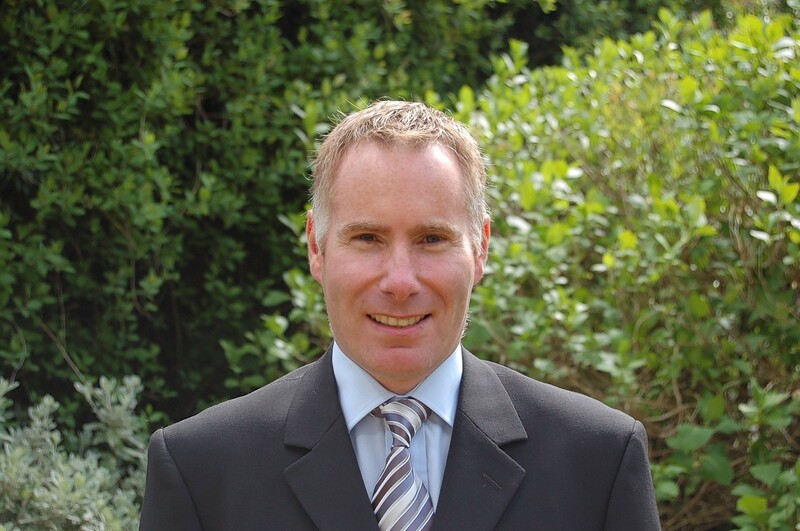 Increasing the council tax by the maximum possible of 4.79% is just one of the measures that Argyll and Bute is proposing to meet its budget gap of £7.9 million. A study aiming to find a long term solution to a Highland coastal town’s flooding problems has begun - and is expected to be completed later this year. Community representatives on Mull and Iona have written to Argyll and Bute Council demanding it take action over the poor condition of Craignure Pier. A popular festival has been cancelled, with its hostess The Duchess of Argyll criticising the local authority for its lack of funding. A man has been charged after a spectator was allegedly attacked at a children’s shinty tournament. 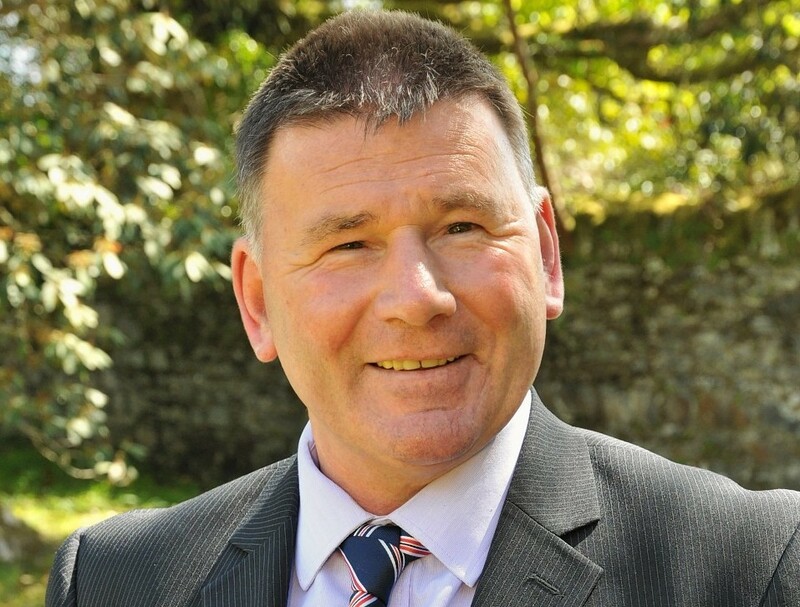 Councillors in Argyll yesterday heard that the Scottish Government funding allocation for local government could increase the council's funding gap for 2019/20 to around £9 million. A standalone Gaelic Medium Education school for Oban is not a viable option, Argyll and Bute Council decided yesterday. 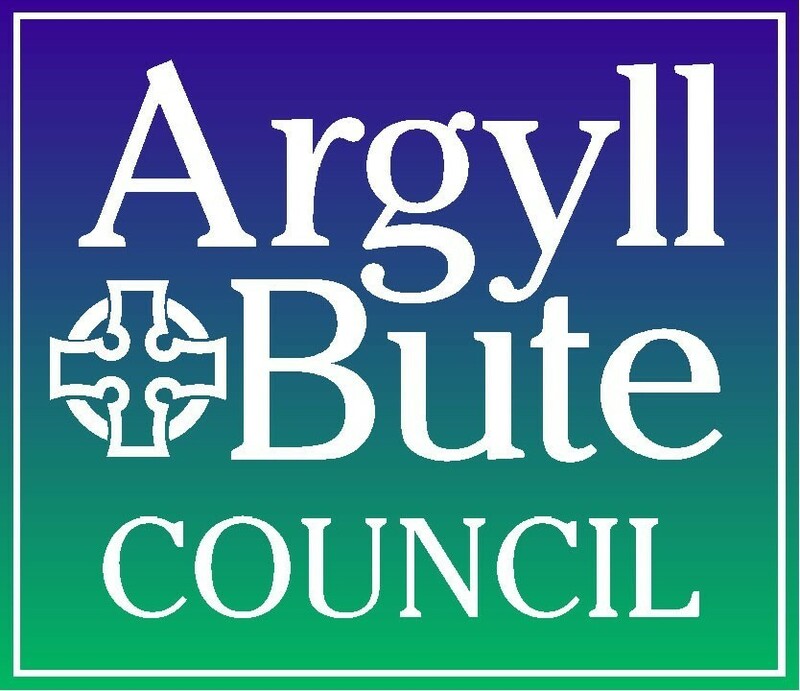 A total of 56 jobs at Argyll and Bute Council could go in the next financial year as it prepares to consider a list of savings options. The owner of a popular seafood eaterie was furious yesterday when a council placed a row of commercial bins in front of his restaurant windows. Talks have taken place between the Oban business community and council representatives after a new parking regime threatened to chase away tourists. Burial and cremation fees will no longer be charged for children and young people under 18 in Argyll and Bute from next month. 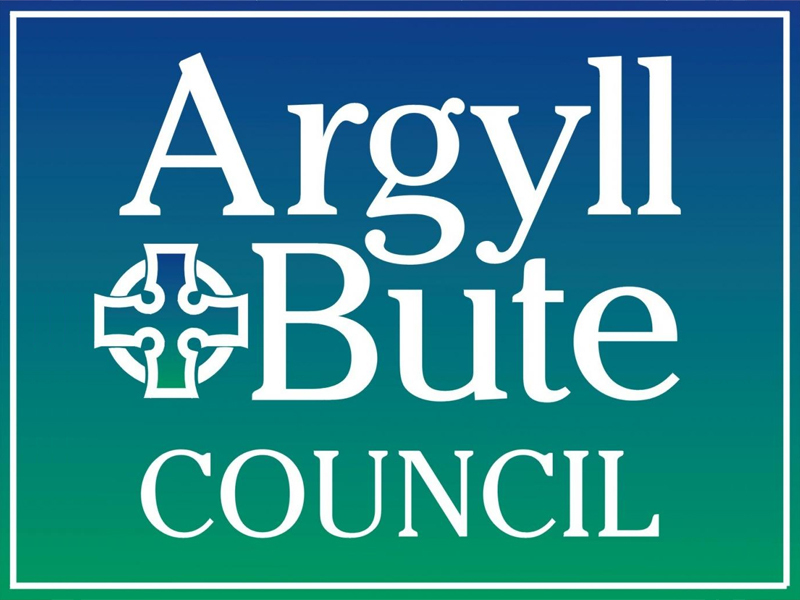 A £2.5million funding gap for next year is being tackled by Argyll and Bute Council. An attempt is being made to put a stop to a massive 800% increase in parking charges at the site of iconic Argyll mountains. Residents of an Oban estate have been plagued by an “unbelievable stink” as piles of rubbish bags were left on pavements in the wake of three-weekly bin collections. Nestled in beautiful Oban Bay, Kerrera has all the joys of island life, yet it is just a short trip to the mainland. A major development which will help Oban to grow was approved by Argyll and Bute Council's planning committee yesterday. A major planning application to build 300 new affordable houses on the outskirts of Oban has been recommended for approval. A plan to enhance Argyll and Bute’s accessibility and appeal as a location for filming has been agreed by councillors. A council yard in Argyll was cordoned off yesterday after a gas cylinder exploded on the premises.